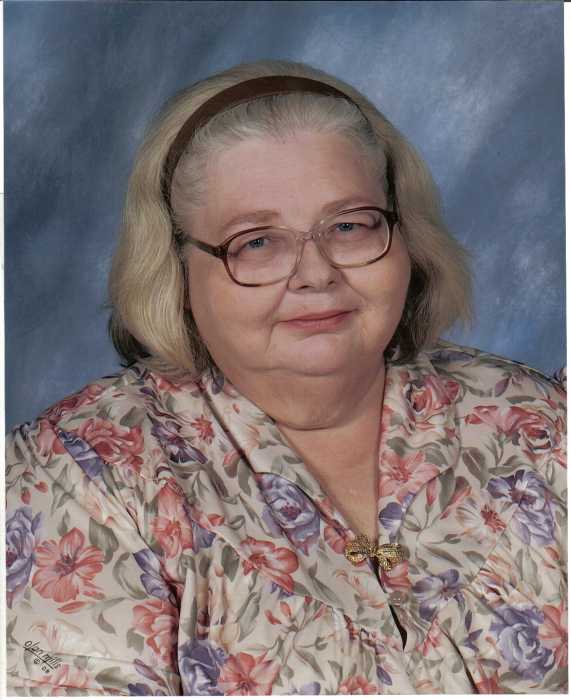 Harlene Alice (Zimdars) Rayburn, 67 of Dardanelle, AR, passed away Thursday, November 15, 2018 at her home in Dardanelle. She was born May 29, 1951 in Hammond, Indiana to Walter and Mary Alice (Bell) Zimdars. She was preceded in death by her parents and husband, Richard Rayburn, JR.
She is survived by her Brother, Walter Zimdars of Dardanelle; niece, Christina Zimdars of Dardanelle; close friend, Rex Luker of Phoenix City, AL. Harlene had a love of books and reading. A celebration of life will be 10:30am, Monday, November 19, 2018 at St. John's Luthern Church in Russellville, AR. Cremation arrangements are under the direction of Russellville Family Funeral.